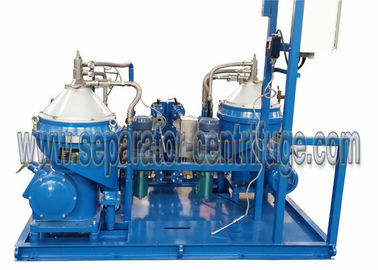 1.Model PDSD2000-B1205Z separator is mainly used to remove water and mechanical impurities from diesel oil, lubricating oil and other mineral oil in marine diesel engine unit and land-used diesel generator unit of power station so as to reduce wear of the diesel engine and other machine, and prolong engine life. 2.The model is also used to separate two unsolvable liquids with different specific gravity or remove small amount of solid particle from liquid. 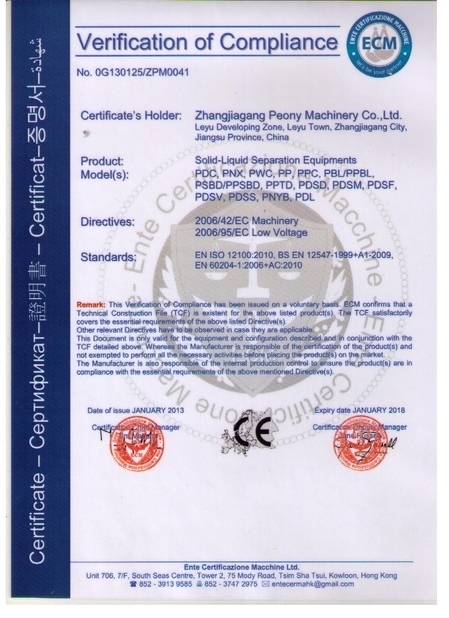 3.The machine adopts automatic control, it has the advantages of high efficiency, low oil consumption, convenient operation and economic maintenance cost. 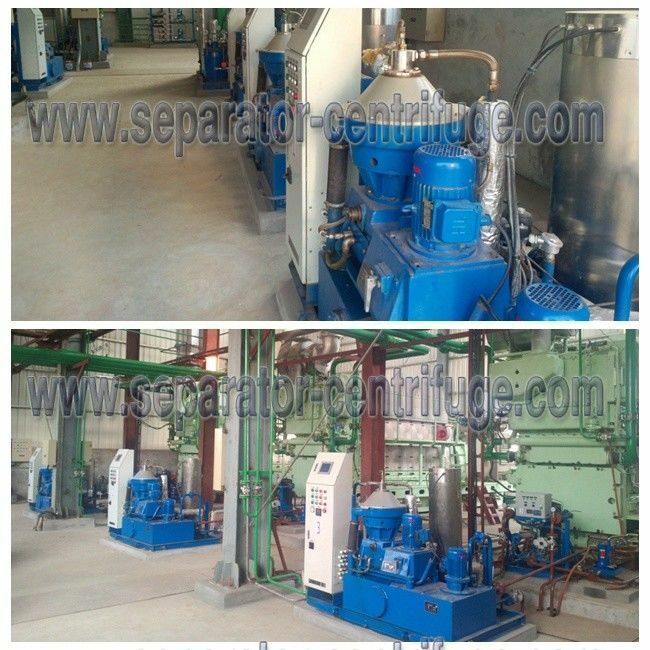 4.The clear oil and dirty water are pumped out by centripetal pump, the sludge is discharged automatically and fully. 5.The machine is one kind of rotary machine with high speed, After accurate dynamic balancing, it can run for long time with low vibration, safety and security. 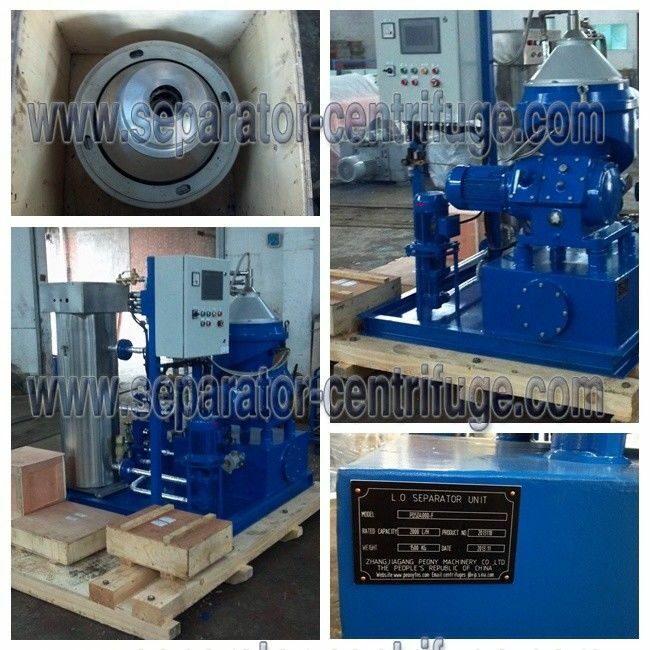 6.The design, product and acceptance are conformed to the standard of GB/T5745 “Marine Disc Separator”.